Trip to World. 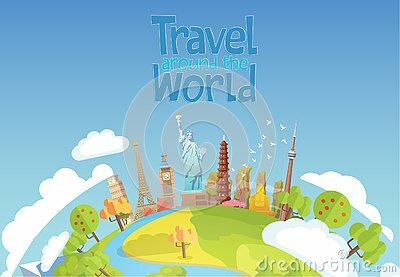 Travel to World. Vacation. Travel to World. Road trip. Banner time to travel, traveler`s set. Traveler`s suitcase with things.